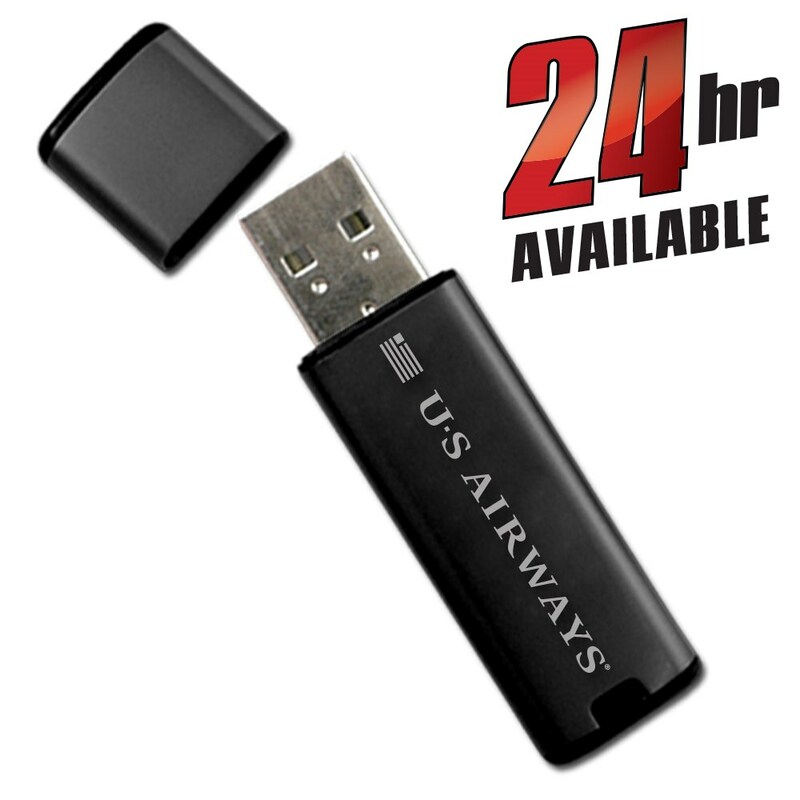 The Ultra custom USB stick is neither huge nor expensive, but it outshines other memory sticks with its ultra-large print area. Both sides of this spacious drive eagerly await your text and graphics, and the body-colored cap adds a touch of class not found on more basic drives. 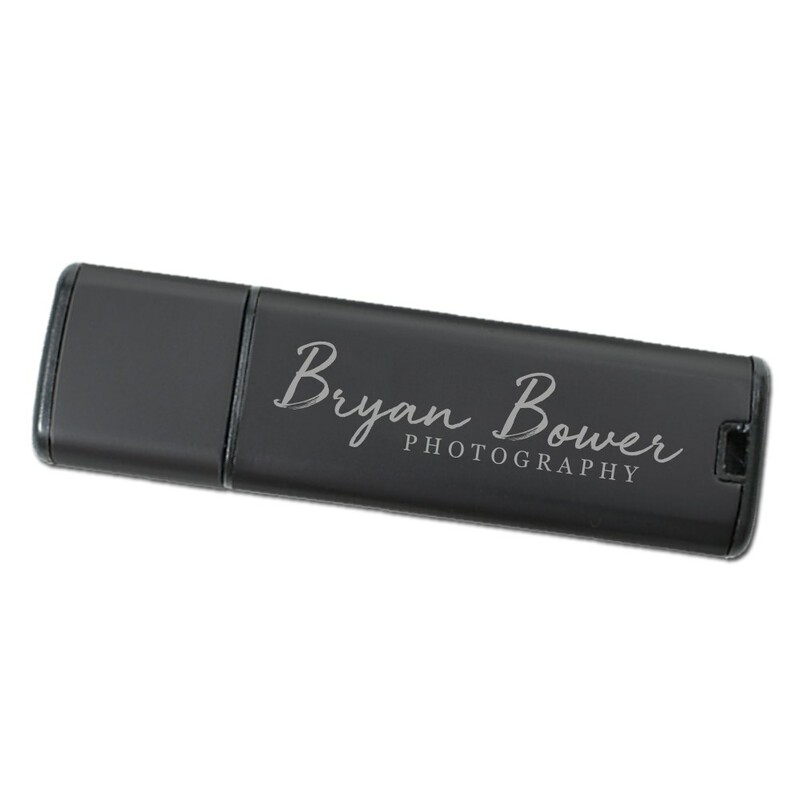 For a clean design that looks fantastic with laser engraving, choose the Ultra promotional USB stick. If you want a practical promotional gift that provides the most in value, print space, and desirability, then you’ll want the Ultra! The Ultra is a great value with its budget friendly cost and large print area. The large print area is the perfect space for your custom logo; customers simply can’t miss it! The traditional memory stick shape allows for long and wide designs and text while providing the valuable service of data storage that customers just love. It includes a protective cap to shield the delicate port. With its clean design, large span of data capacity, and budget friendly cost, you can’t afford not to invest in the Ultra!